We are reaching a tipping point with our kid’s homework. Do we want to help? Yes. Do we want to feel confident with common core math? Sure. Are we capable to tackle homework at this level? Debatable. 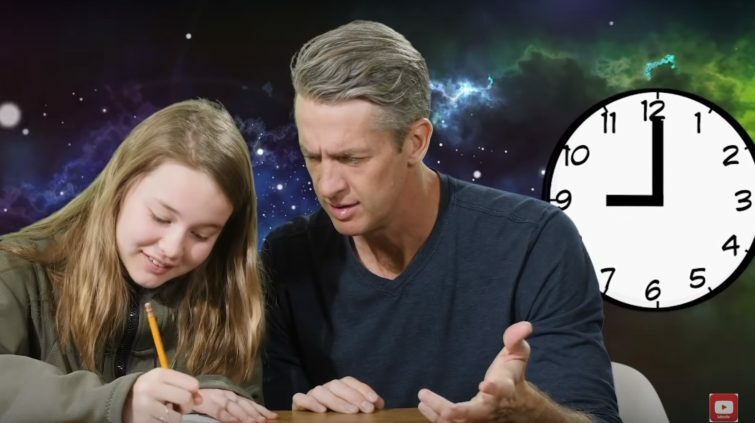 Can you relate to these homework woes?